December 2013 - The Privacy Dr. The Freedom of Information Act has provided the opportunity for individuals to know what are entailed in other people’s criminal public records. This entry was posted in Data, Privacy, Reputation on December 27, 2013 by The Privacy Advocate. IMPORTANT NEWS AND NOTICES ABOUT HOW TO REPORT IDENTITY THEFT AS A VICTIM OF THE TARGET SCAM! 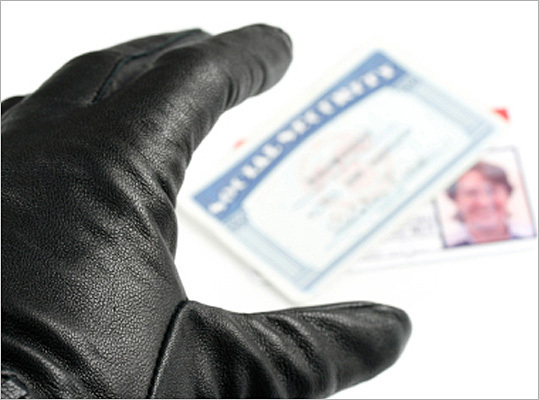 It is important for identity theft victims to report their identity being taken right away as it happens. 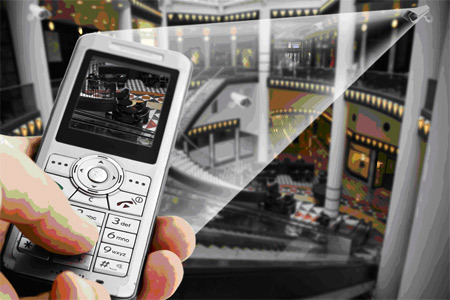 Reporting the theft will hinder some type of damage that may arise. Millions of Americans are now victims of the Target identity theft due to the breach of security. It is unfortunate that Target did not have the necessary security in place to protect its customers privacy, however, since we can not turn back the hands of time – you better take the steps necessary to protect yourself NOW! Two things you need to consider when reporting an identity theft. It involves finding out who to report the incident to and how to report the incident. This is a serious matter for all retailers, not just Target. Today, CNN reported that Nieman Marcus is has also been hacked. This entry was posted in Credit, Data, Privacy and tagged Identity theft, scam, Target on December 25, 2013 by The Privacy Advocate. 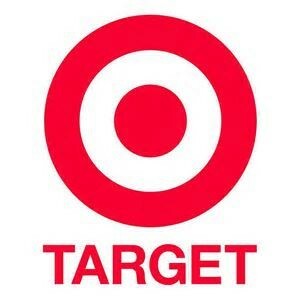 Useful identity theft tips for victims of the Target security breach. Most people know that their identity and personal information can be stolen electronically as well as by paper. Here are a few Identity theft tips that could save guard your identity from unscrupulous people and sources. 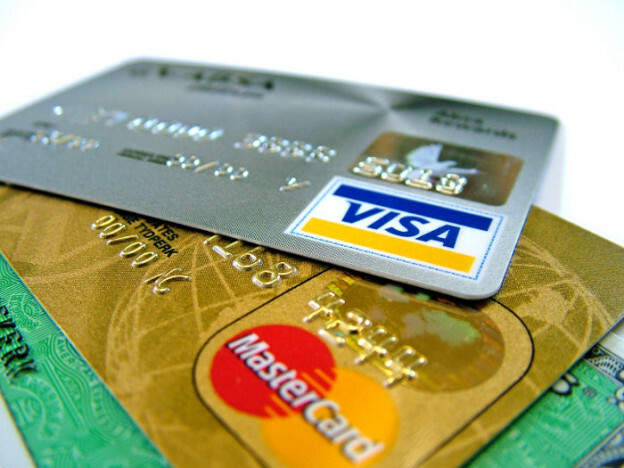 You should monitor your credit history or your profile. You need to ensure that someone is not using your information to acquire loan or credit. You should download software from sources that are reputable. Do not download programs or open files that you don’t have much information on. This entry was posted in Uncategorized on December 16, 2013 by The Privacy Advocate. Identity theft is popular activity that has affected countless of Americans. Every American should know that they are not immune to it and that it is necessary to be proactive in order to prevent it from happening to you. 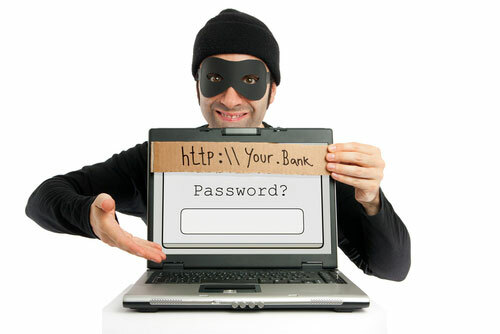 With being proactive you need to figure out how to prevent identity theft. There are several ways to do this though. You should be able to quickly recognize changes and you should always be on the alert. This entry was posted in Uncategorized on December 13, 2013 by The Privacy Advocate. 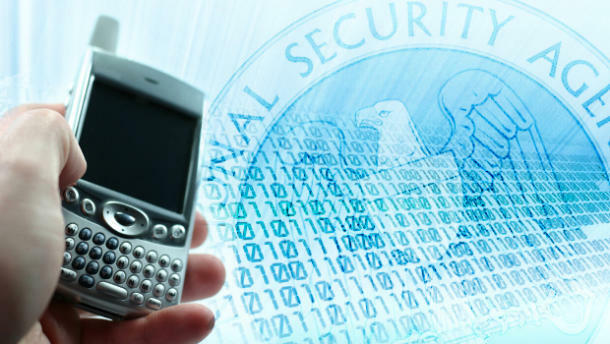 What is the national security agency? The cryptological organization of the United States is responsible for coordinating and directing highly specialized activities to ensure the protection of the information systems of the United States. They are also responsible for producing foreign intelligence information. This entry was posted in Uncategorized on December 9, 2013 by The Privacy Advocate. 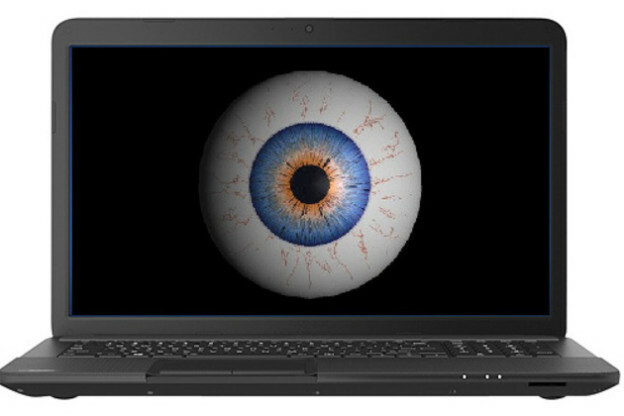 What is NSA data mining and how are you being affected? 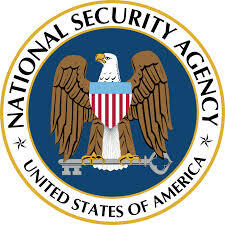 The agencies of the government that is concerned with security, intelligence, and law enforcement are the National security agency (NSA), the Federal Bureau of Investigation (FBI) and the central Intelligence Agency (CIA). 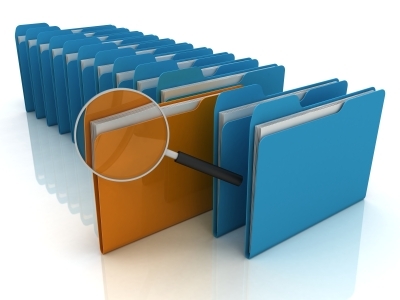 Though each agency is separate there come situations where they may need to correspond and exchange information so that they can achieve a breakthrough on a specific case. The people who work in these areas are highly specialists in their field. This entry was posted in Uncategorized on December 6, 2013 by The Privacy Advocate. This refers to the act that was passed by congress in 1978. 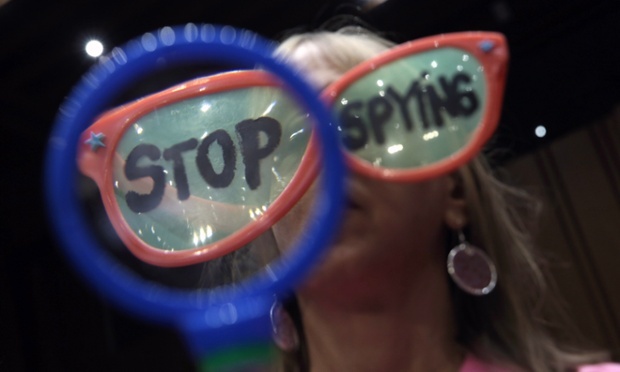 It establishes the processes that should take place for requesting judicial authorization for foreign intelligence and to make the foreign surveillance court intended to increase U.S counterintelligence; apart from the usual law enforcement surveillance. This entry was posted in Privacy and tagged foreign intelligence, FTSA on December 4, 2013 by The Privacy Advocate. This entry was posted in Uncategorized on December 2, 2013 by The Privacy Advocate.